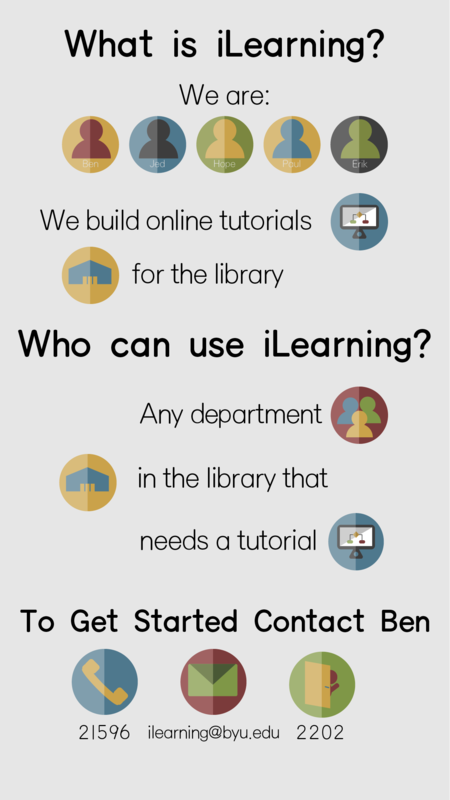 All tutorials are produced by iLearning. Send feedback to ilearning@byu.edu. For other library questions, contact Ask a Librarian at email_reference@byu.edu.